Stavroula graduated from the Athens University of Economics and Business with a BA in Management Science and Technology (majoring in Quantitative Methods and Operational Research). She has worked in logistics at Colgate-Palmolive and interned at the International Office of the University of Catalunya, Barcelona. 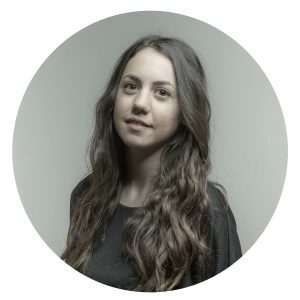 As a member of our market research and analysis team, Stavroula is particularly involved providing quantitative analysis and insight into supply chains. Stavroula also leads the market team’s heated tobacco research.